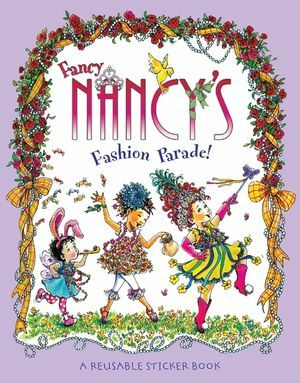 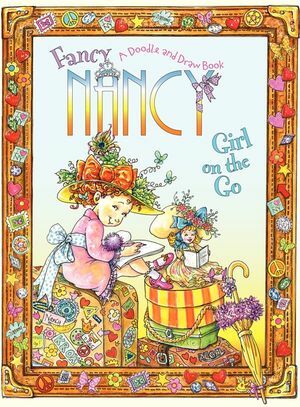 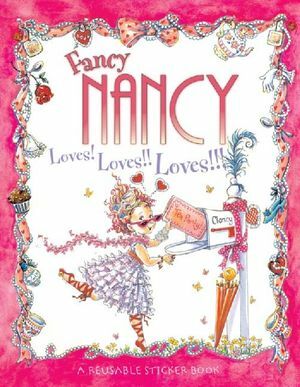 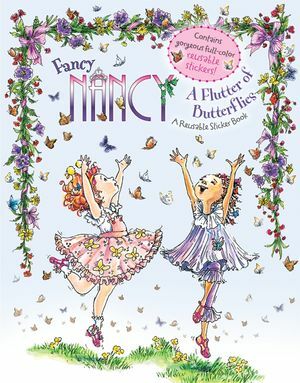 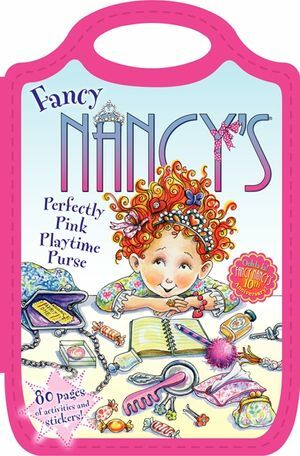 Put your fanciest foot forward and step into Fancy Nancy's stylish world! 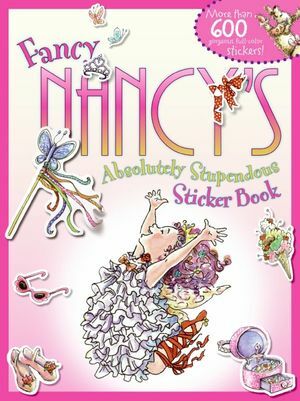 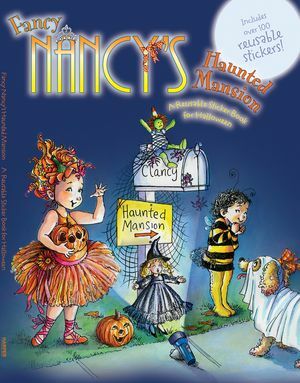 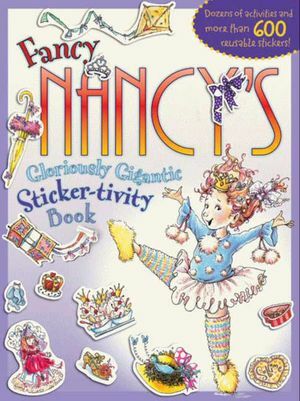 This book is filled with fabulous stickers of Nancy's many favorite things, from elegant desserts to gorgeous shoes and accessories. 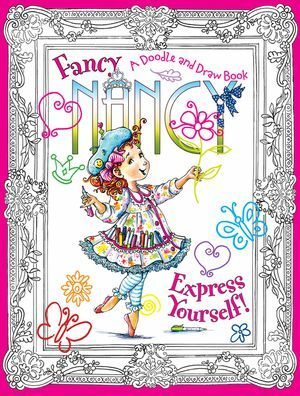 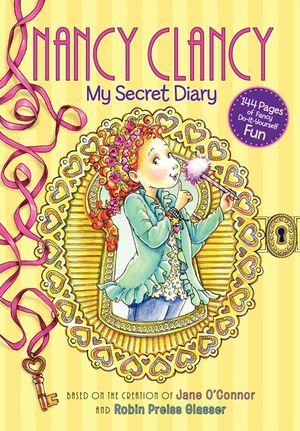 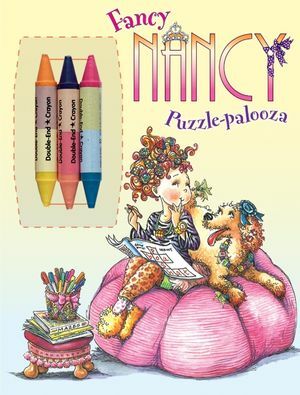 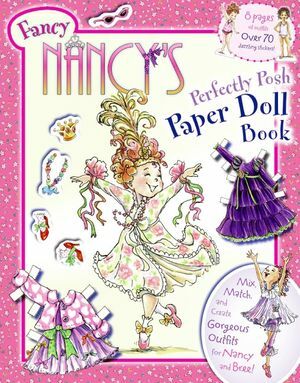 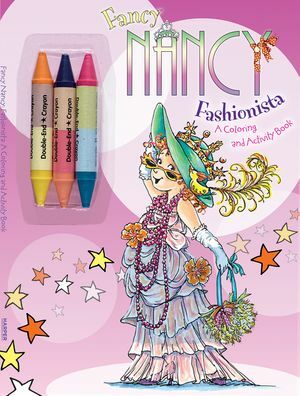 This is the ultimate collection sure to entertain the most glamorous Fancy Nancy fans!